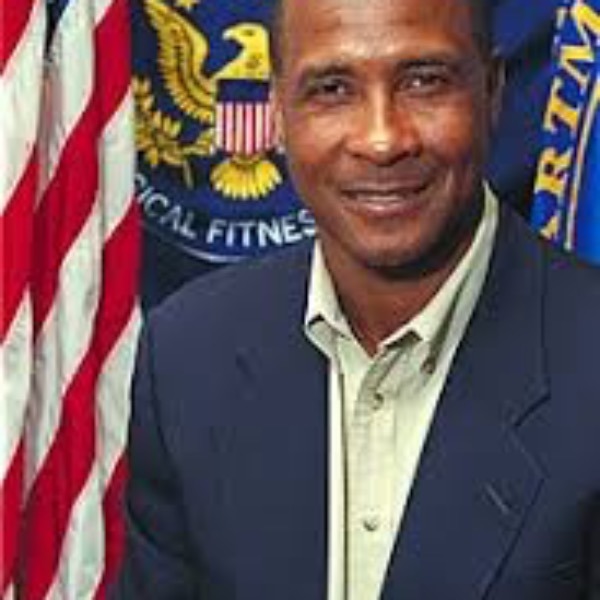 Named the "Baryshnikov of Football," Lynn Swann brought dance to the NFL. Lynn danced through the record books of the Pittsburgh Steelers where he was MVP of Super Bowl X in 1976 and selected NFL Man of the Year in 1981. He is the national spokesperson for Big Brothers-Big Sisters of America Inc. and can be seen as announcer of ABC's Wide World of Sports and ABC's NFL Monday Night Football. Lynn shares his entertaining and inspiring presentation with audiences worldwide.